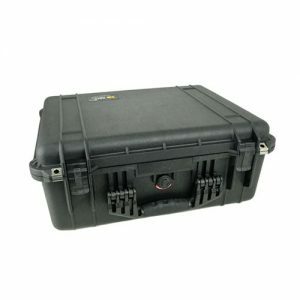 High strength, injection moulded waterproof case with pressure equalisation valve and 5 heavy duty latches. 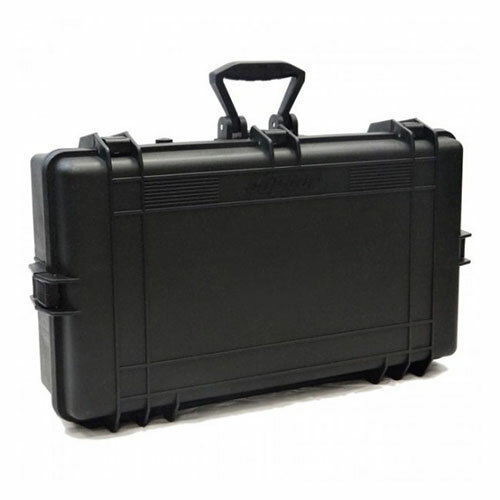 This case is ideal for protecting tools, musical equipment or any other fragile items on the road or in storage. 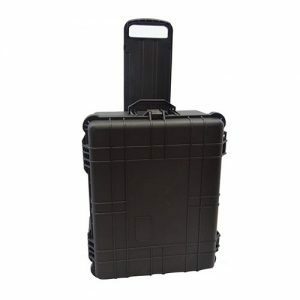 The case is strong and durable to protect your equipment in transit and will withstand knocks, bumps and even being dropped. In the base of the case are 2 layers of pick and pluck foam enabling you to pick out cavities for your equipment. 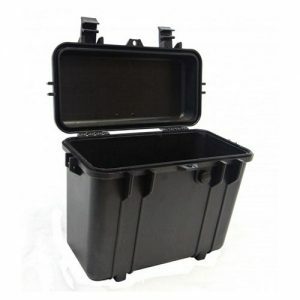 The lid is filled with egg-box foam to hold your equipment securely in place.